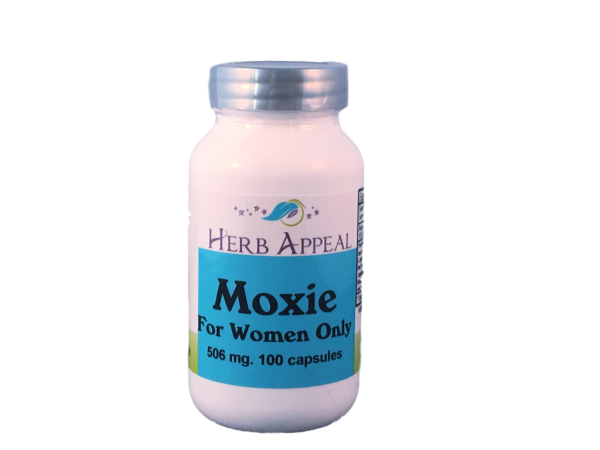 Moxie is one of our formulas made just for women. It is formulated for multiple purposes: to enhance the female libido, support the female reproductive system, boost mood, and amp up workout strength, endurance and energy. The first ingredient is Oat Straw, widely known for its soothing, calming effects for the nervous system, and even better, enhancing sexual performance and desire. Muira Puama is an Amazonian herb known for its libido enhancing and stress reducing effects, is also a top ingredient in this formula.